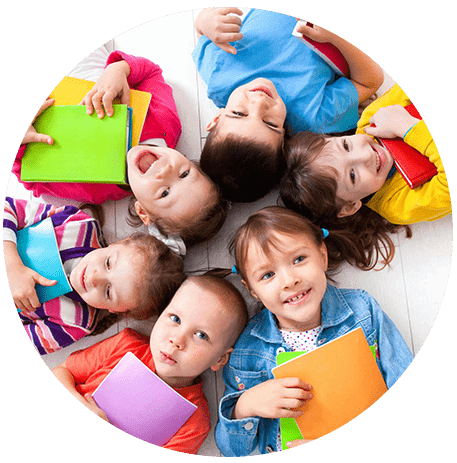 We provide learning through fun for every child. 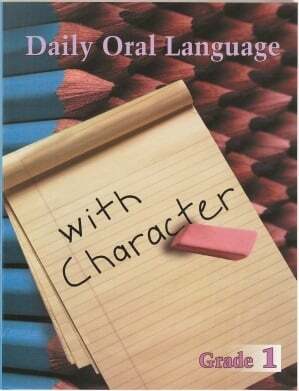 Help your students sharpen their grammar, usage, and mechanical skills by making Daily Oral Language a daily ritual. 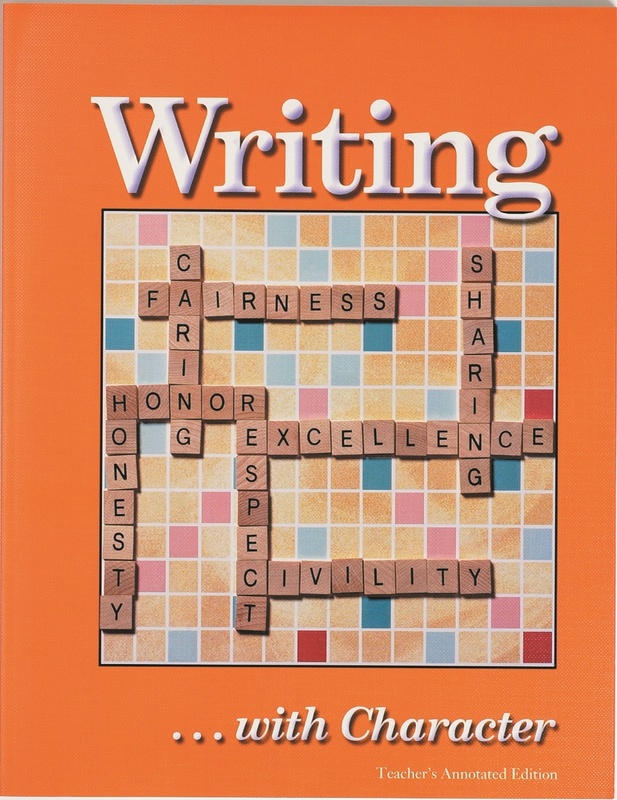 This short, yet meaningful, exercise helps students recognize and correct common mistakes made in writing while incorporating lessons about important character traits. Visually appealing series features more than 60 stories from throughout the world. As students take a reading journey around the globe, their multicultural appreciation grows. 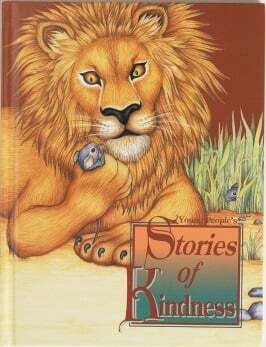 Memorial characters and authentic literature, combined with meaningful messages, provide a rich foundation for developing good character. OUR BOOKS ARE NOW ON AMAZON CLICK HERE! We conducted a study in which randomly assigned 4th grade classrooms received Daily Oral Language, Writing with Character, and Books of Responsibility. Pre and post surveys were administered by the classroom teachers. Academic performance increased in math and reading. Teachers stated that they observed changes in the language, attitude, and behaviors of their students. Teachers used the materials in preparing students for the State standardized tests. Attendance increased significantly for all students. Increase of students citizenship skills improved. Teacher perceptions of student behaviors and knowledge about character traits improved. Teachers reported fewer disciplinary referrals in their classroom.